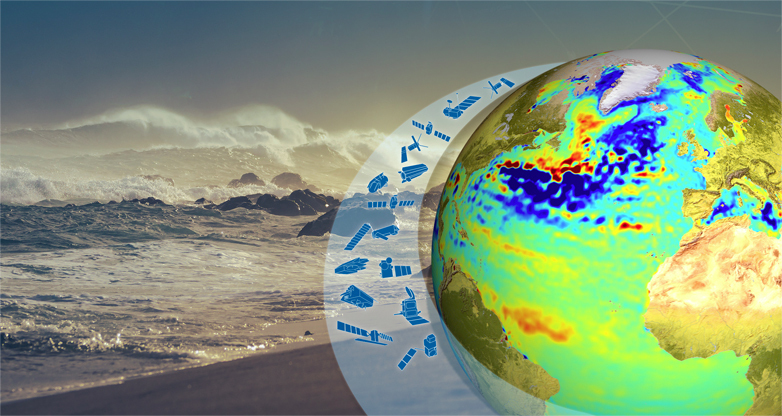 On the 23-25 January, CleanAtlantic participated on the Atlantic from Space Workshop in the NOC premises, in Southampton, UK that was organised by the European Space Agency (ESA). The workshop was aimed on identying gaps for the Atlantic region in terms of EO/data repositories, review main requirements from geo-information and identify high-level requirements and associated solutions for support ICT infrastructures, including the basis for developing an Atlantic Regional Earth Observation Exploitation Platform. 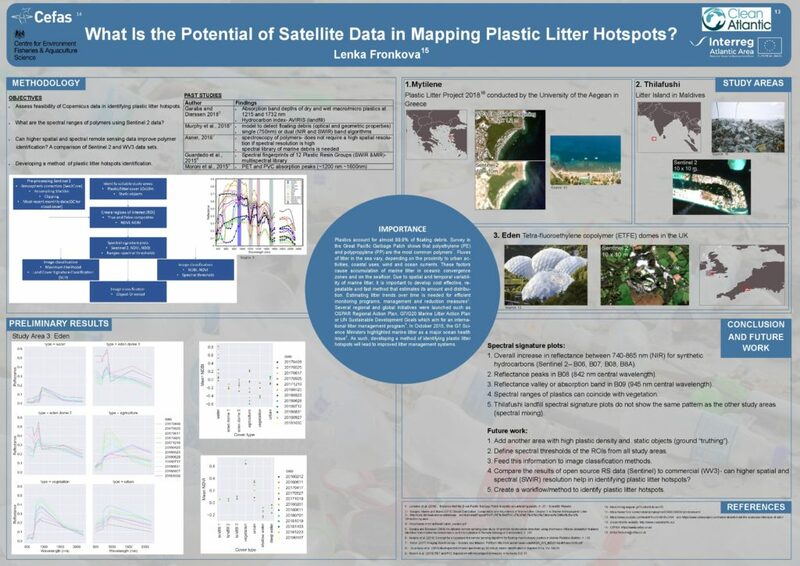 Lenka Fronkova from CEFAS, partners of the CleanAtlantic project, presented the communication: What Is the Potential of Satellite Data in Mapping Plastic Litter Hotspots? in this communication, the authors discussed about the use of satellite data to developing cost effective, re-peatable and fast methods that estimate the marine litter amount in and its distribution. They also pointed out that these data allow estimating litter trends over time for efficient monitoring programs, management and reduction measures.